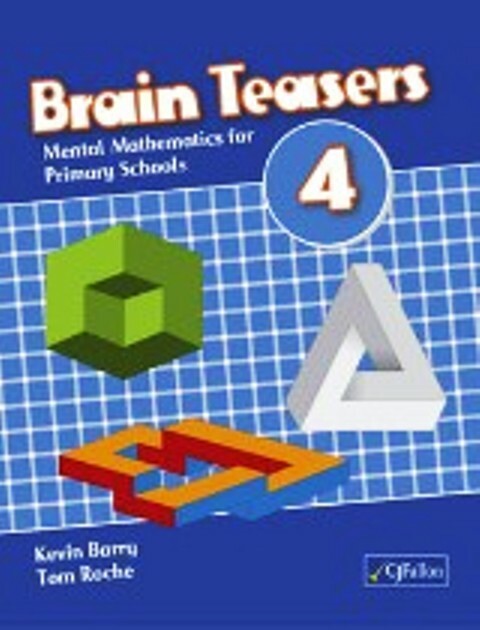 • Brain Teasers is a series of mental mathematics tests in accord with the objectives as laid down by the Revised Mathematics Primary School Curriculum. • Brain Teasers covers from 1st-6th class and the results from each test can be recorded on the contents and results record, which will provide teachers and parents, at a glance, a record of how each pupil is progressing. • Areas that need additional attention are also highlighted.